For 33 years, art lovers have been flocking to Woodland Park for the annual arts fair. August 6 & 17. The park is nestled in the heart of Lexington, KY sheltered by ancient trees and Bluegrass Trust homes line many of the historic streets. Two hundred juried artists participated in this two day event held under a cool canopy of stately trees. White tents were scattered throughout the park displaying their wares. The Woodland Art Fair usually attracts over 60,000 visitors. Craftsmanship displayed - jewelry, paintings, wood, metal, ceramics, clothes, photography and unique one of a kind items. Food vendors offered some temping treats such as Italian Ice and hot kettle corn. Mom and I stayed for a few hours enjoying the art. There is also a swimming pool and skateboard park on the grounds. It was amazing to see the skateboarders doing some daredevil feats in the air off concrete ramps. If you missed the Woodland Art Fair this year be sure to mark your calender for next year. LOVE fairs like this! Wouldn't it be great to travel around for a while with your art and spend your days at fairs selling your wares? I would love it and get closer to that lifestyle every day. Enjoyed your pix Lizette. This sounds like a fun event with loads of things to do and EAT. Lizette, I would have loved that, it lloks like they have some really wonderful, creative things.....I would have spent some money there :) I'm glad you had a great day. Looks like fun. Our local fair, a similar event, just ended last week. Lucky for them too. Pouring rain today. Reminds me of "Heritage Day" in Pittman Center, TN, (little mountain town near Gatlinburg). They also have an auction to help raise money for the school there. It's always lots of fun. September 20th if you guys can come on down! 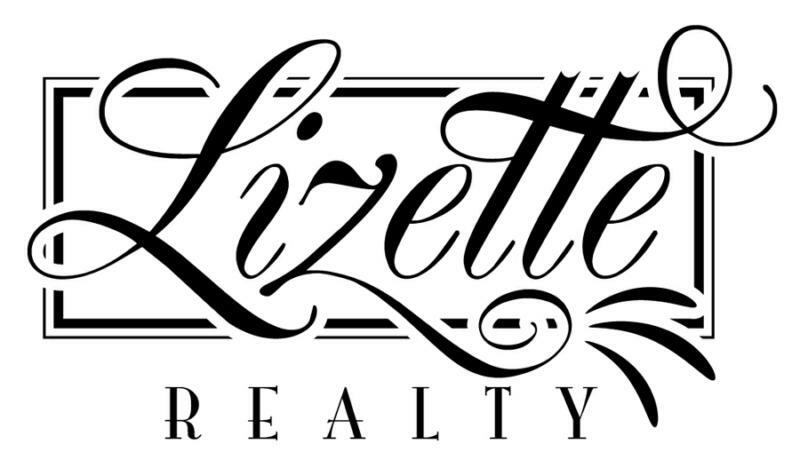 Lizette, wow, that is so awesome! I love attending fairs. I checked out your links. Very cool. Thank you for sharing this. Enjoy your evening. Love, C.